bitTHINK.info's stream of consciousness delivered in podcast form. 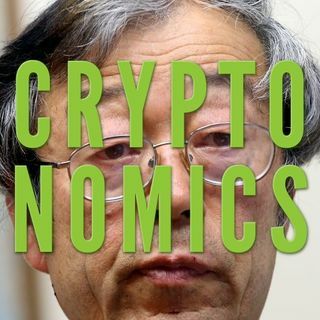 We cover the happenings in the crypto space. News, entertainment, stories and scams. Sit back and enjoy while we guide you through the wild and wonderful world of unregulated internet currency markets.